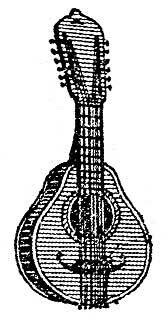 These images of String Instruments are from an old illustrated dictionary -- copyright 1919. Enjoy! Want to be notified when more images of String Instruments are added to Karen's Whimsy?